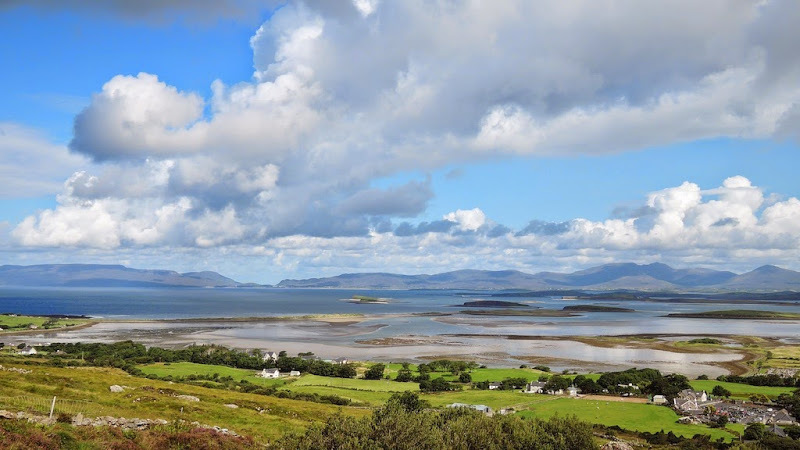 The Murrisk view point is located on the south shore of Clew Bay at the base of Croagh Patrick, adjacent to Murrisk Cemetery and Murrisk Abbey. 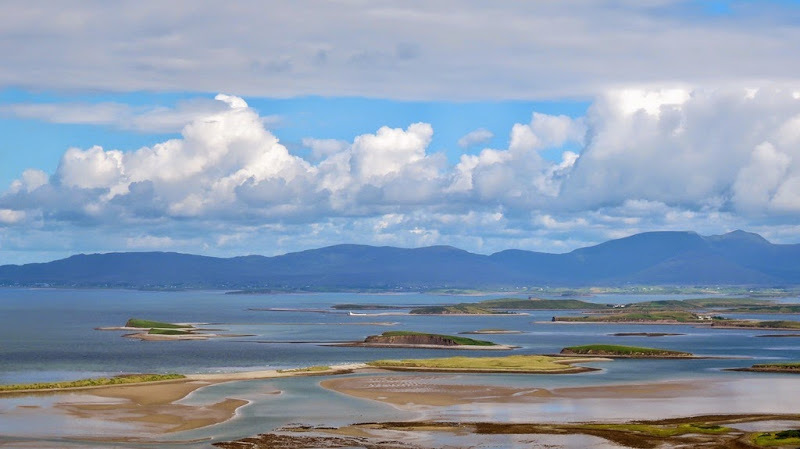 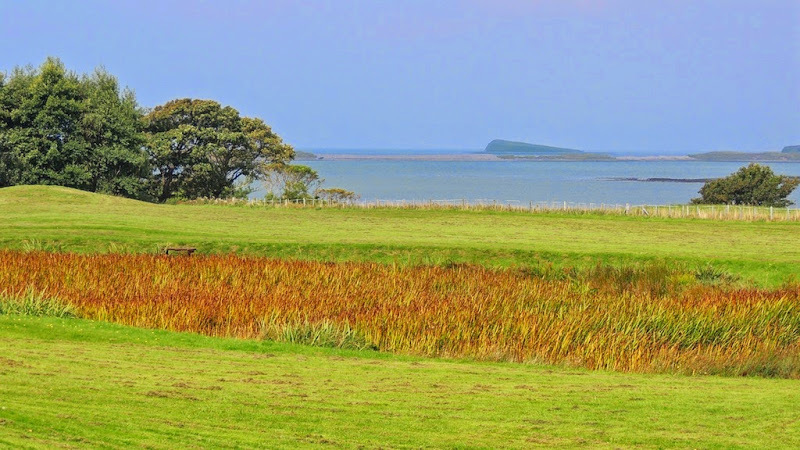 Here the open view of Clew Bay against the backdrop of the Currane Peninsula is breathtaking. 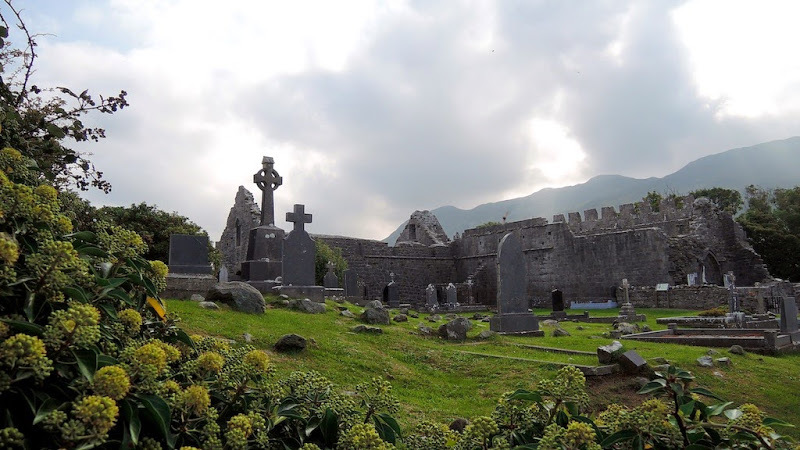 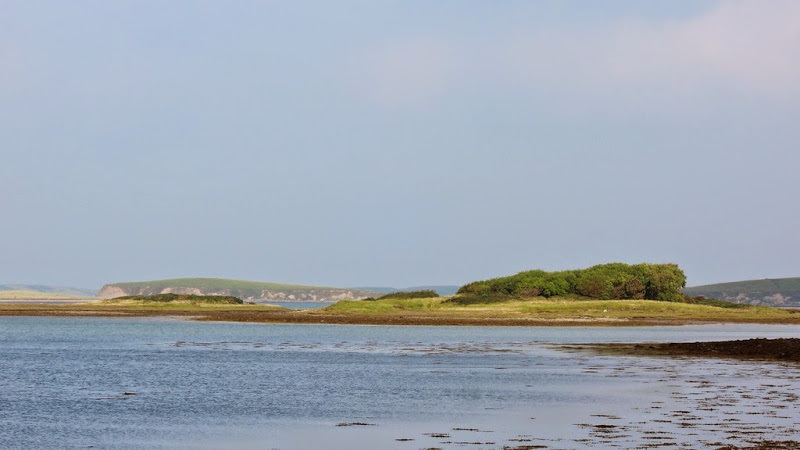 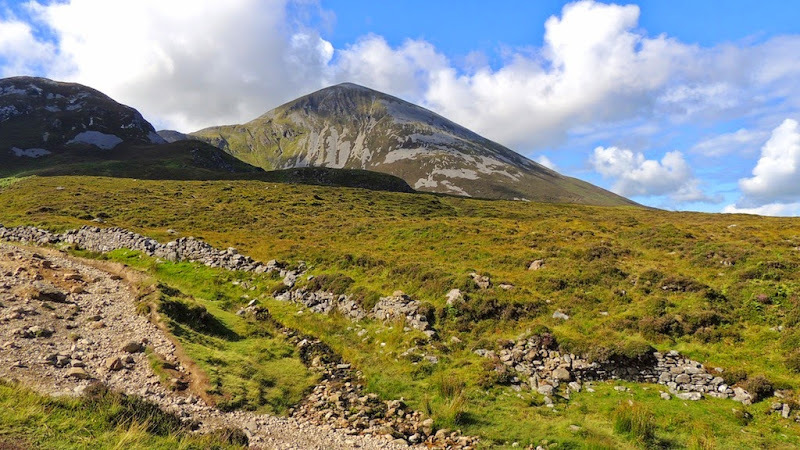 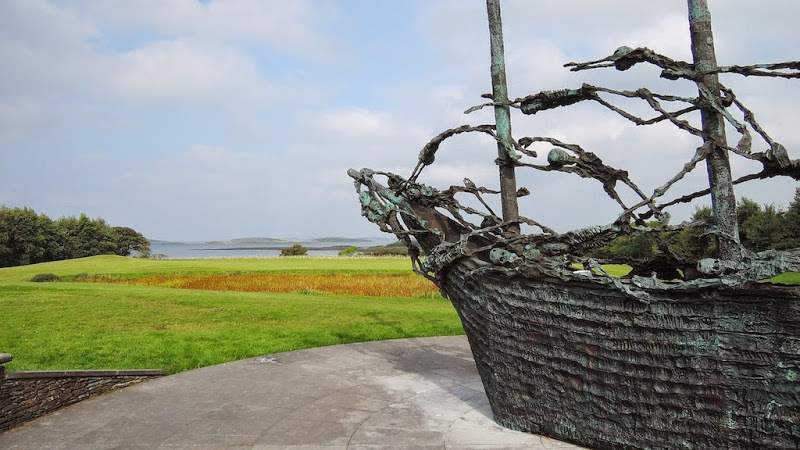 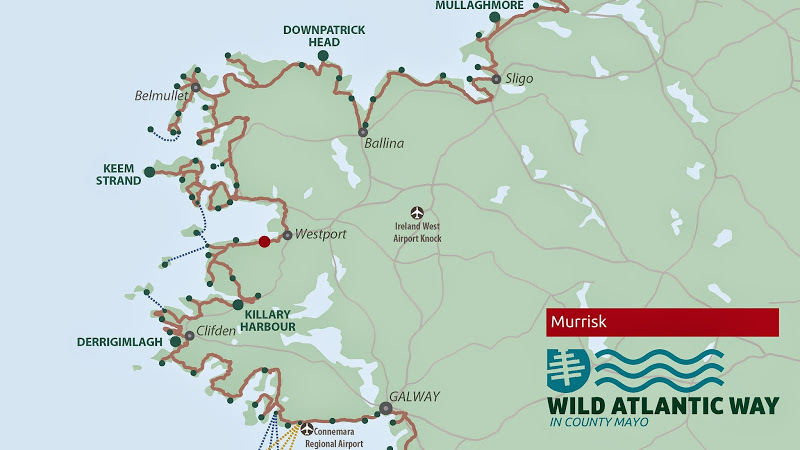 There are many pleasant walking trails to enjoy from the Discovery Point around the Bay and to Croagh Patrick, Ireland's holy mountain, where according to legend St. Patrick banished all snakes from Ireland.